It is my privilege to present my business to you - BENSON DRIVE SCOTLAND. 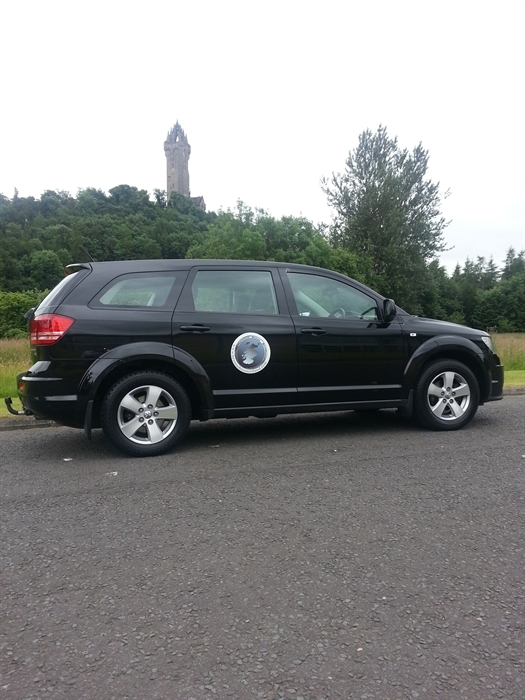 This new service, COMBINING OUR TOURISM SERVICES with our previous BENSON Executive Private Hire Car Service - covers all of Scotland in range. I am pleased that I have established a Service that guarantees trust and dependability, with an already proven value, to take you to where you want to go. Foreign Visitors to Scotland have experienced our flexible approach and I cannot thank them enough for their kind comments. 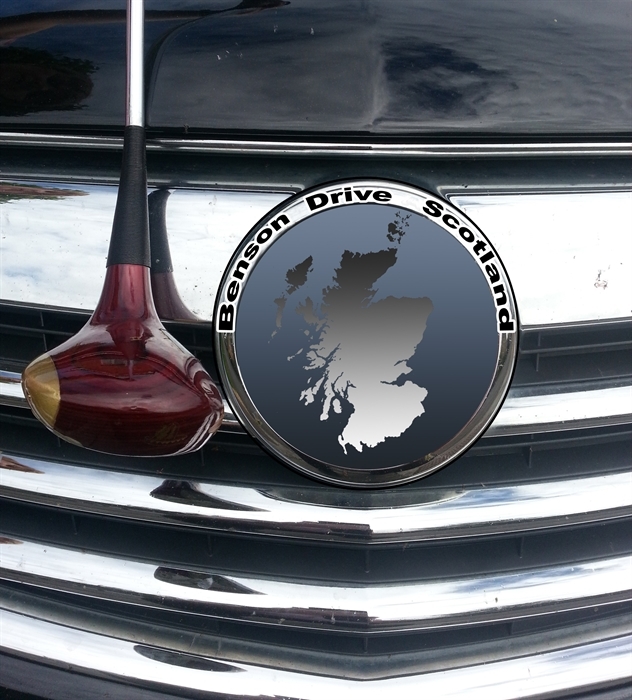 Please see my Testimonials contained within the website www.bensondrivescotland.com. My prices and range are listed on our website for you to examine and compare - you are invited to shape your own Tour according to your Preference and we will help you through the guides to Tour Packages, now developing into specific and detailed Itinerary and places to visit and stay overnight. We are consciously developing the business for simple and pleasurable Tours, for up to 4 days and 7 days, if that is your wish. The essence is that we become your Personal Car and Take Care of You throughout your entire break - regardless of circumstance. 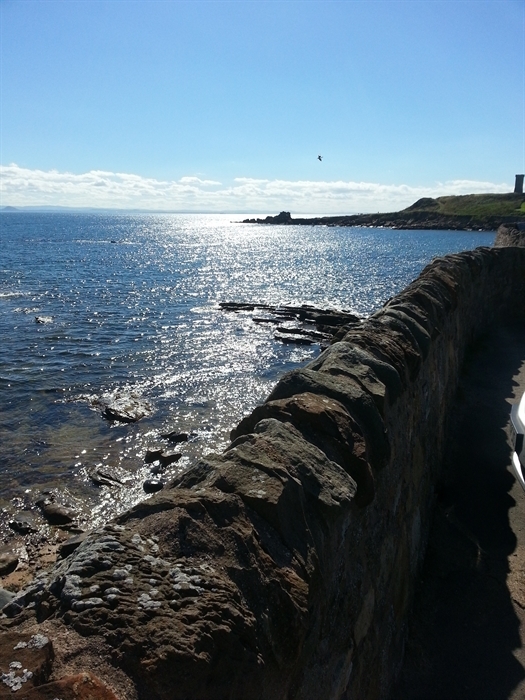 We also understand that whilst there is peak time demand during Summer, there is the point in time when you feel you can travel at a more leisurely pace, where we can make it so easy for anyone to enjoy an opportunity to see places in a niche - be it taking time to browse around the Gardens of Castles or Stately Homes, or simply deviating from the main road and seeing, experiencing and tasting that special place that fills you wth simple pleasure and satisfaction. A holiday at your pace, at your place of choice. We will even drive to your Home to collect you and that now includes England, whereby you are then taken into Scotland and gradually meander until you decide it is Homeward Bound again. You will be driven in person by me - Stuart Benson - the business is all my inception and it is my pleasure to provide this opportunity to you, at a price which is affordable and rewards Service, which is what I am all about. OUR RANGE - covers any type of Tour - part day to full day - to the more extended Tour with Specific Locations visited as requested and confirmed by each Client(s) Order. 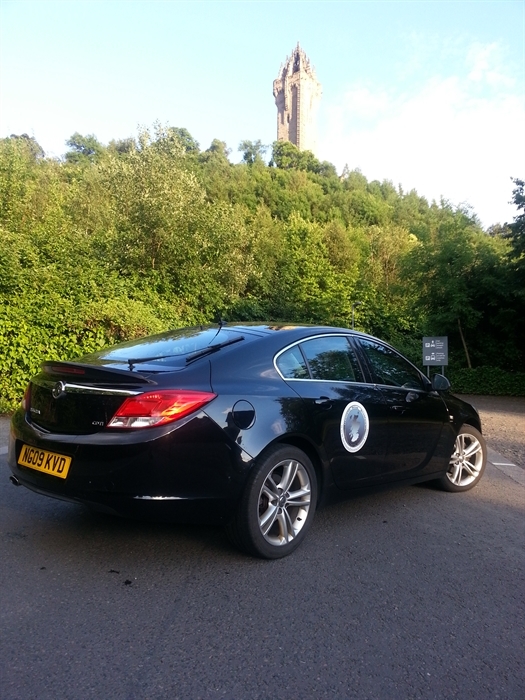 We started in 2013 with Airport Conveyance for both Corporate and Individual Bookings. It extended to Couriering Documentation of Importance and also Tours for Foreign Visitors within weeks of commencing our Service. I have never had any adverse comment or dissappointment and I value my established and repeat Customers very much. I enjoy meeting fresh Clients and pride myself on establishing a trusted rapport even before the driving commences - it is essential to building trust and strong links for future plans - for the Client as well as me - someone dependable does not achieve this by accident. My approach has never changed - from a Police Officer of 30 years past service to a new and fresh approach to Serving People in the happiness stakes! Holidays and breaks refresh us all and are essential - so is Good Service - in achieving that experience for You. I am fully able to work with Young and Vulnerable People - full Certification held for 5 years is a pre requisite. To gain the full picture of our Service, please view our website at www.bensondrivescotland.com or Contact me directly on 07875 169977 or email info@bensondrivescotland.com.